We accept American Express, Visa, Mastercard, American Express, and Discover credit cards, as well as personal checks and cash. If you do not see your plan listed, please call to find out if we accept your plan, as we may still accept it. We will submit your claim to your insurance company on your behalf. It is your responsibility to obtain any referrals required by your plan and to pay any deductible amount, co-insurance, co-payment, or any other balance not paid by your insurance company. We will be happy to help you receive the benefits to which you are entitled, however, please remember that your agreement is a contract between you and the insurance company. 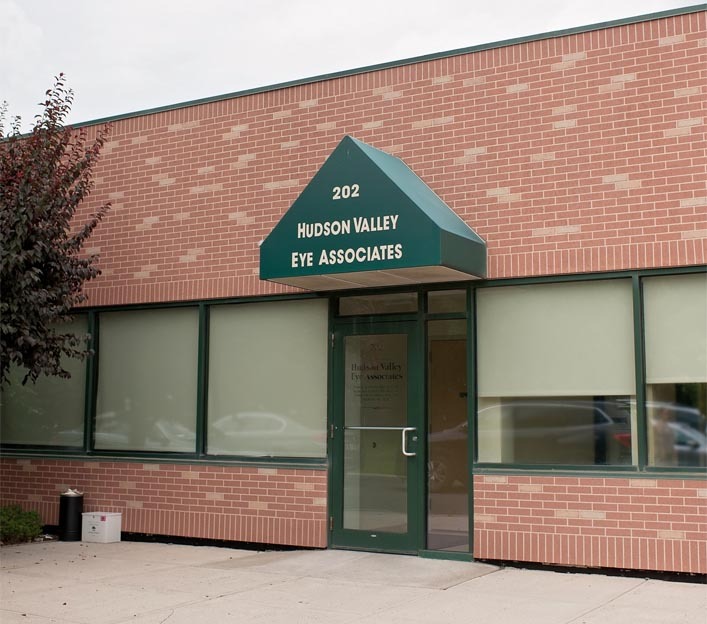 Our office is located at 24 Saw Mill River Road, Suite 202, Hawthorne, New York, 10532 with patient parking available in our lot. Please enter your zip code or city, state below for door-to-door directions.